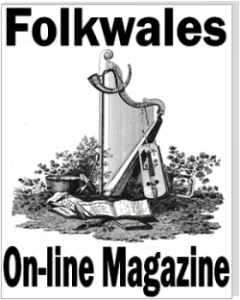 It’s going to be one stupendous night at Llantrisant Folk Club on March 30, 2016. 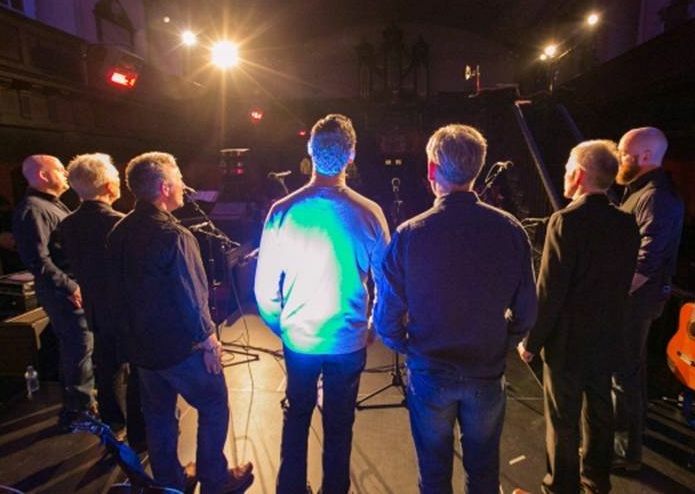 The South Wales folk scene is looking forward to a stunning seven-strong Irish invasion when harmony singers Coda are coming from their base in Westport, County Mayo – and they’re performing just one gig. Coda includes Irish teacher Conall Ò’ Dhomnaill, brother of the former Bothy Band, Relativity and Nightnoise members Trίona Ni Dhomnaill and the late Micheál Ò Domhnaill, and Brian Lennon, a doctor and brother of Maurice Lennon, fiddler with the former folk-rock band Stockton’s Wing and a nephew of Charlie Lennon – fiddler, pianist, composer and a respected legend. Steve married, and he moved to the Midlands to work in the power industry. 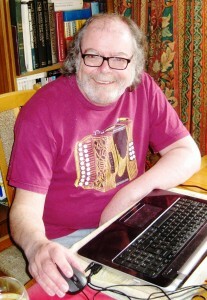 A few years later, he was introduced to folk and Irish traditional music by none other than guitarist Jon Scaife, who has played many times at Llantrisant with wonderful Vermont band Gypsy Reel – the leader of Gypsy Reel is banjo and guitar player Claudine Langille, formerly a member of Touchstone, the American band founded by Tríona. Touchstone recorded two highly-acclaimed 1980s albums, The New Land and Jealousy. Westport is home to the famous Matt Molloy’s Bar, right in the town on Bridge Street. Steve said: “Matt is one of the best and, without doubt, the best known Irish Trad flute player in the world, having played with The Bothy Band and Planxty – and he’s still with The Chieftains after many years. He opened his bar in Westport in the early 1990s, and it’s one of the best known Irish Music venues on the planet – sessions seven nights a week. The bar is a magnet for tourists from all over the world; it’s busy year round, and in high season it’s hard to get in. The family links with Trίona, Micheàl, Maurice and Charlie are pretty strong – in fact, there’s a You-tube video, shot in the Dublin Temple Bar Tradfest, of Trίona brilliantly harmonising ‘Lord Franklin’ with Coda. Perhaps she might like to join? “It’s a nice thought – but we have ‘day jobs’,” Steve says. “Triona is a professional recording artist and has a full workload – so, no. Triona sang with us at the Tradfest concert in Dublin and at our CD launch in 2013 – it was great to perform with her. Coda choose their repertoire with the utmost precision. 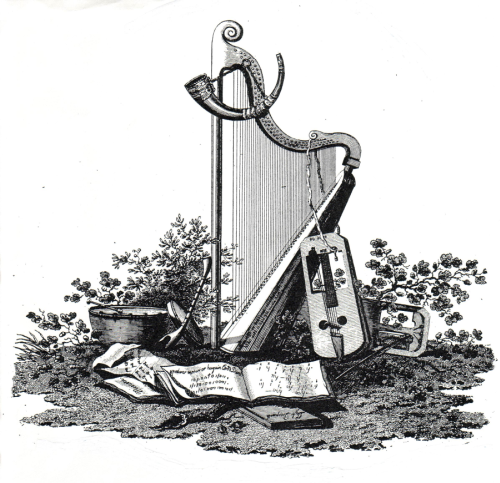 Their debut CD, Mouthmusic, was a delicious stew which includes Tom Waits’ lovely ‘The Briar And The Rose’; a Gaelic song from the Western Isles of Scotland, heard when Clannad performed it; ‘Lord Franklin’, learned by Connal from his late brother Micheàl; ‘Mouth Music’, from the Scots Gaelic puirt a’ beul (tunes from the mouth); ‘Bring ‘Em All In’, from Mike Scott of The Waterboys, described as “one of the greatest love songs ever written”; the jaw-dropping and utterly beautiful harmony song ‘Because’ by The Beatles; the Scots-Gaelic ‘Fionnghuala’, collected by Micheàl Ó Domhnaill from the Isle of Barra; and the magnificent ‘Full Force Gale’, written by the born-again Van Morrison, which just about rips the guts out of all the listless, weak stuff which today’s modern hymn books insist on churning out. Coda is in the process of recording a second CD, and I for one cannot wait to get hold of it. Steve said: “It’s often difficult to get agreement across the band regarding new material – we have a fairly diverse range of tastes. We’re a democracy, so inevitably our repertoire includes songs some like more than others, but finding arrangements that work for the audience is what drives us – and the harmony aspect is key to what we do. For Steve, it’s the stuff that dreams are made of: performing with a coterie of Irish musicians, with strong Ó Domhnaill and Lennon family roots; How is he feeling? Hi Mick, Nice article on Coda, love their music. Hugs to you and all our pals!